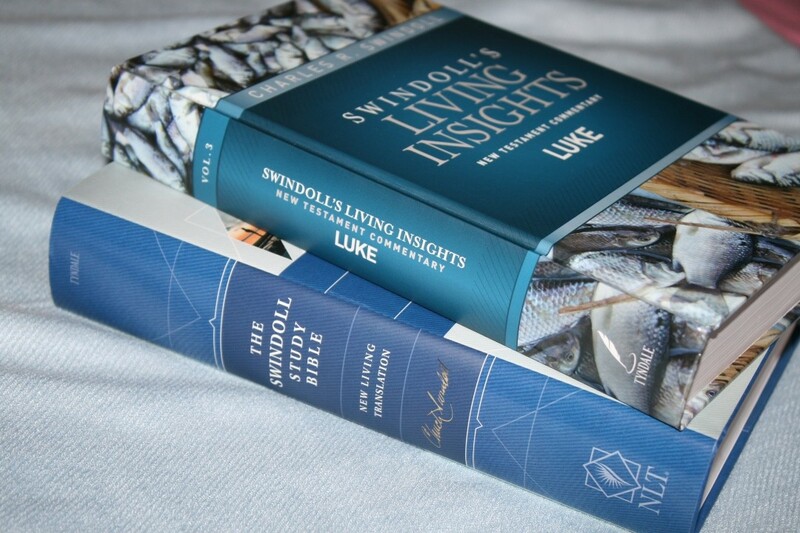 Charles Swindoll’s Swindoll’s Living Insights New Testament Commentary: Luke is a verse-by-verse commentary that’s geared toward the layman as well as the pastor. 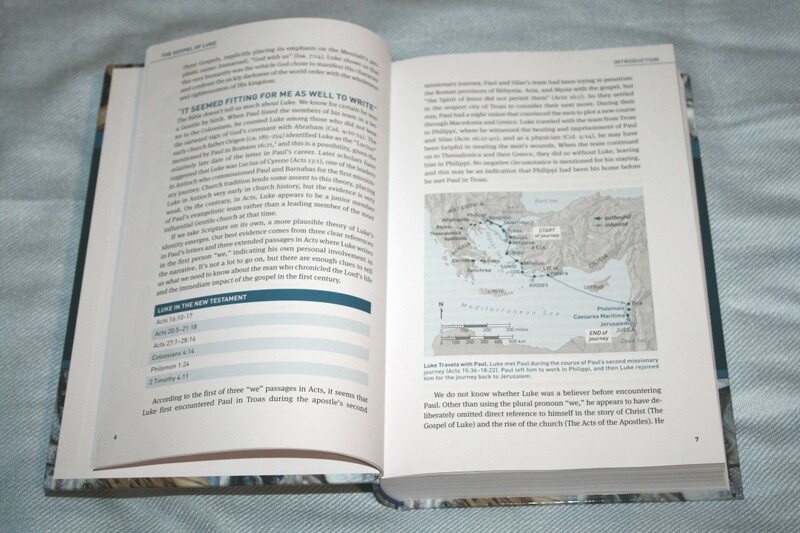 It includes insights on the Greek and provides the text from two different translations. It’s available in both Kindle and hardcover formats. I’m reviewing the hardcover edition, ISBN: 9781414393803. 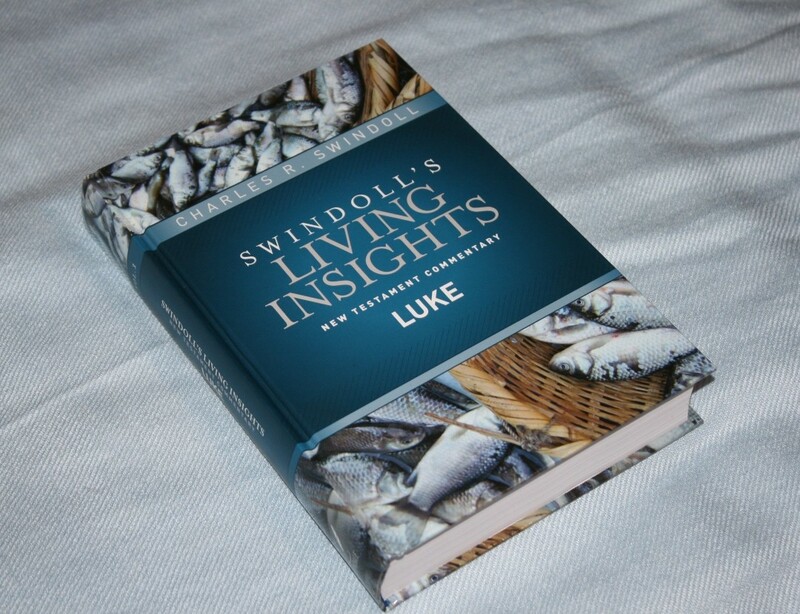 Swindoll’s Living Insights New Testament Commentary: Luke is a hardcover edition. It’s made well and includes a full-color cover. The paper is extremely thick and includes blue highlights that match the blue cover. 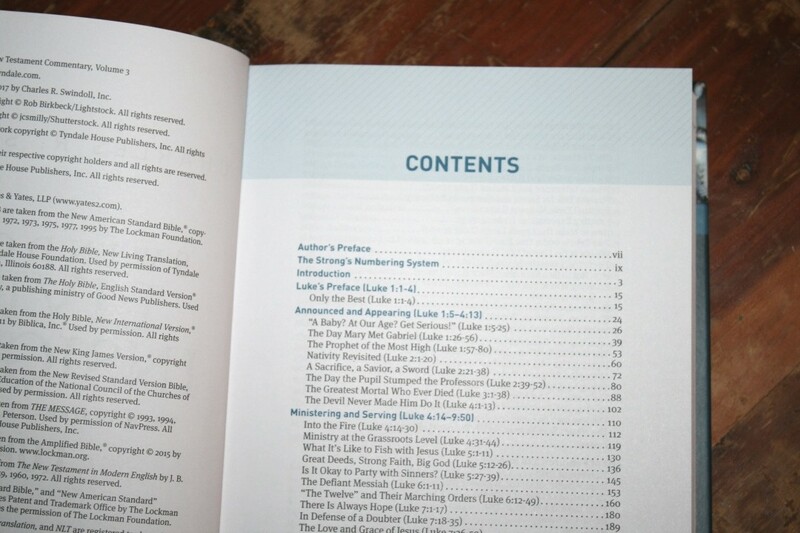 The text for the commentary is printed in 9 point with lots of leading. It’s highly readable. It has 597 pages. 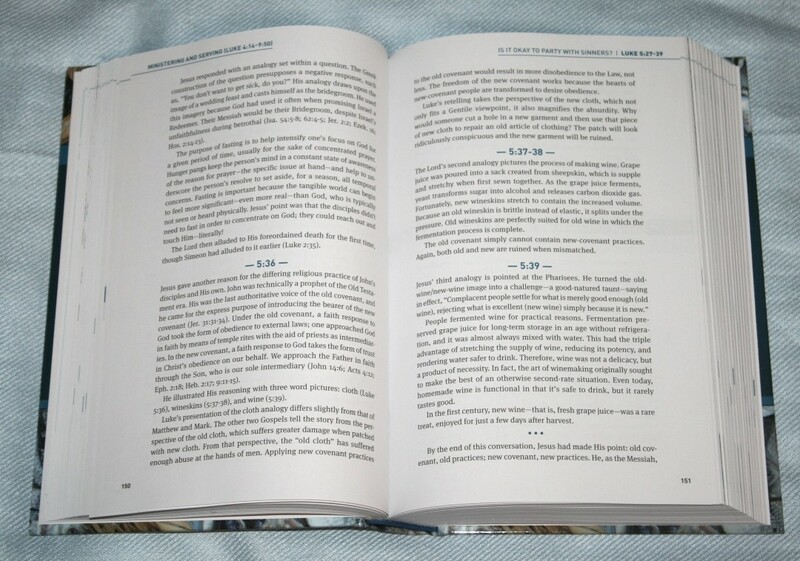 The book introduction is 13 pages. 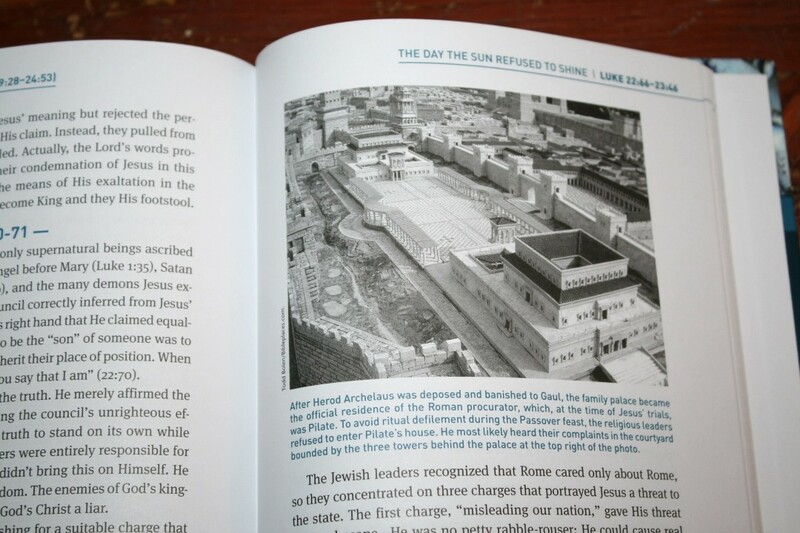 It includes a timeline, 2 maps, charts, and a book description. 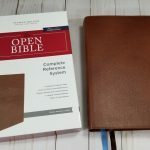 The description talks about who Luke is, key characters in the book, the purpose of writing, the setting, unique features of the book, other Scripture references that relate to the book, how the various translations handle certain points, and lots more. 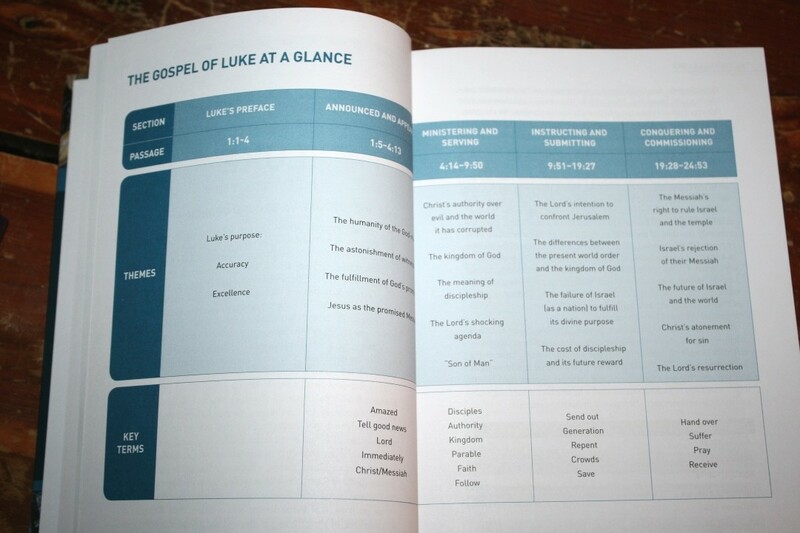 The Gospel of Luke At A Glance is a chart that creates an outline. 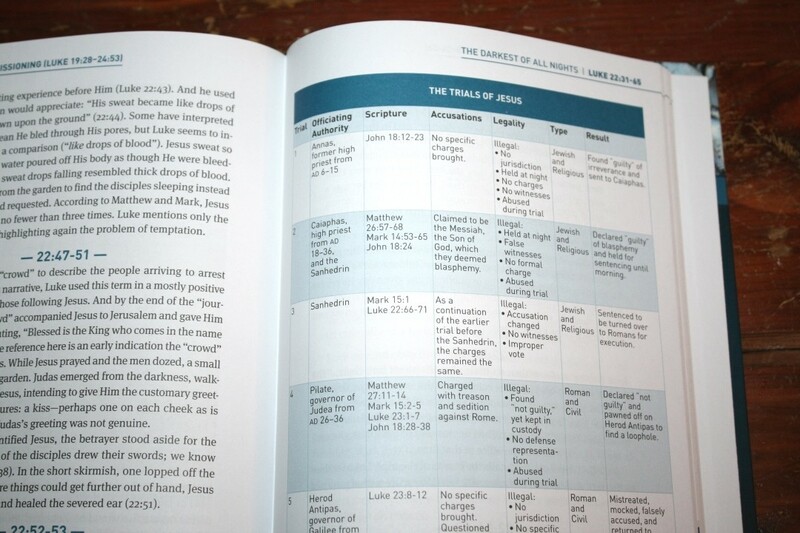 It breaks down the book and shows the range of verses as different sections and shows a title for each section. Under this, it shows the themes in that section and then the key terms. 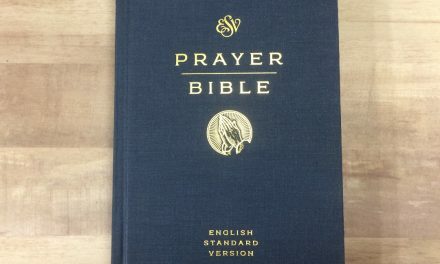 The introduction isn’t too long but it does provide enough information to get a good idea of the book and how it relates to the rest of the Bible. The header shows a title and a range of verses on that page. I find the titles to be interesting but not that useful. It’s difficult to know what the passage is about just from the title, so if you’re searching for something they’re not that helpful. They don’t work as a page or passage summary, but they are creative though. 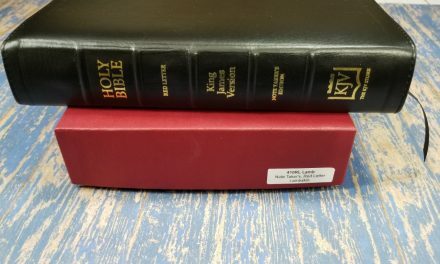 It provides a title with a range of verses, usually around 8-12, and then provides the verses in both NASB and NLT side-by-side in two columns. 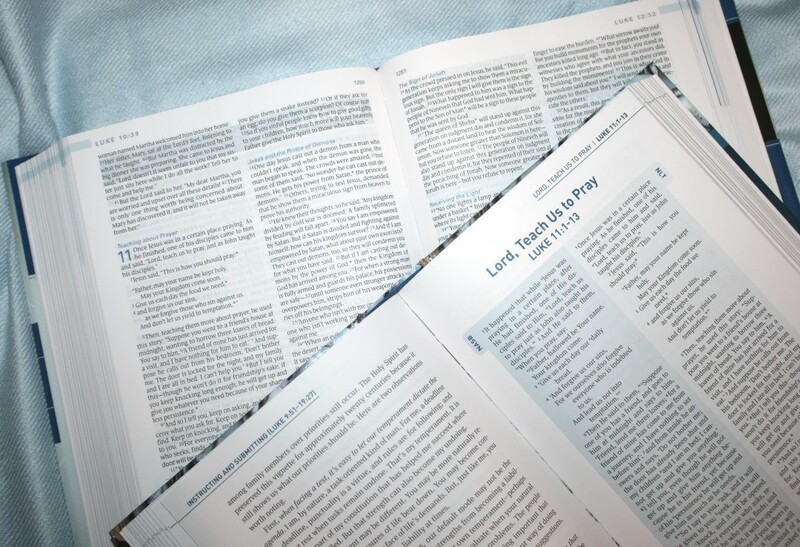 The Scriptures include the translation footnotes at the end of the portion of Scripture. Both columns include a blue background with NASB being a darker blue. Following the Scripture is an introduction to the passage as a whole before digging into the verse-by-verse commentary. These provide some insights along with references. 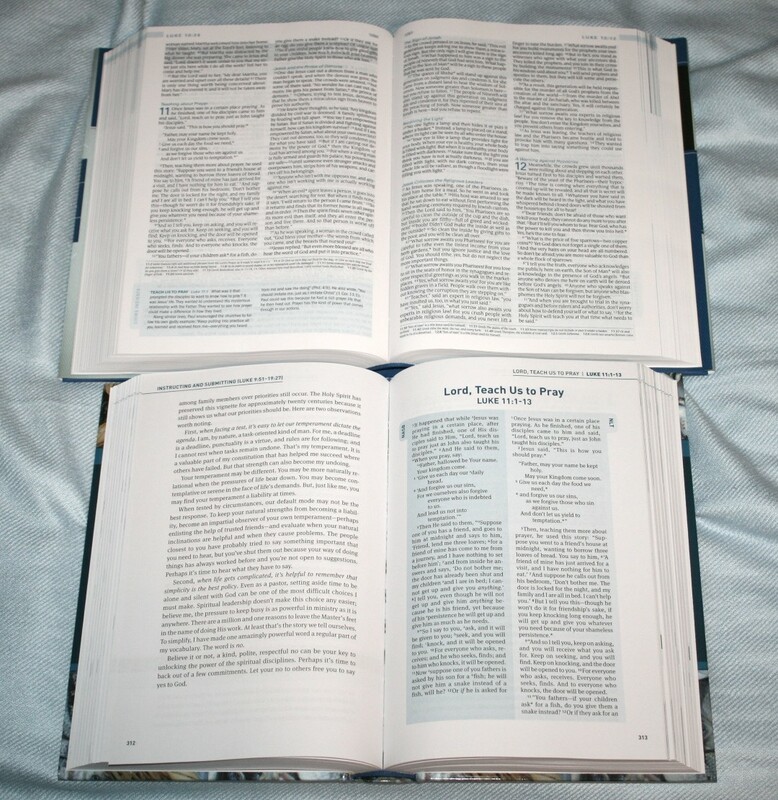 The commentary covers a couple of verses at a time. Most of the commentary portion is just text. 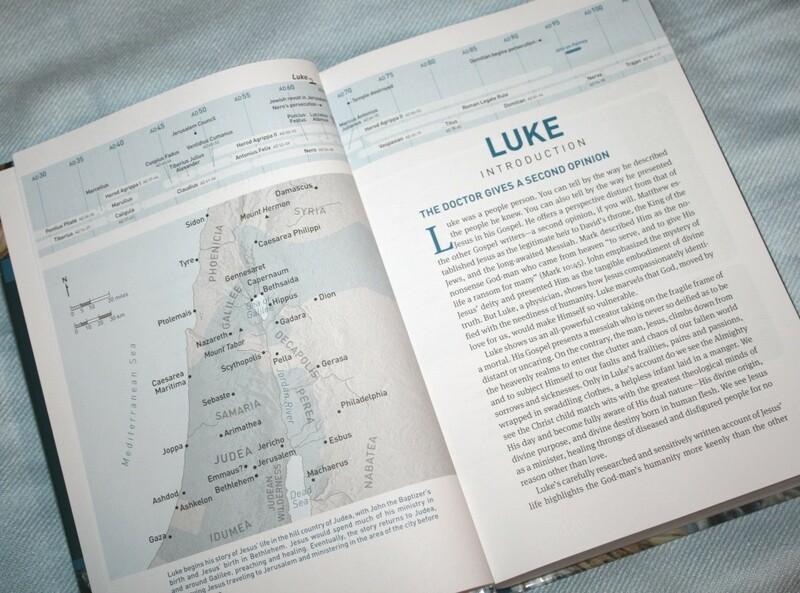 There are a few that includes other features such as charts, maps, photos, a section called From My Journal, callouts for history and character studies, key terms with Strong’s numbers and definitions, insights on specific points, and lots more. After the commentary for that passage. It includes a title and then the application. 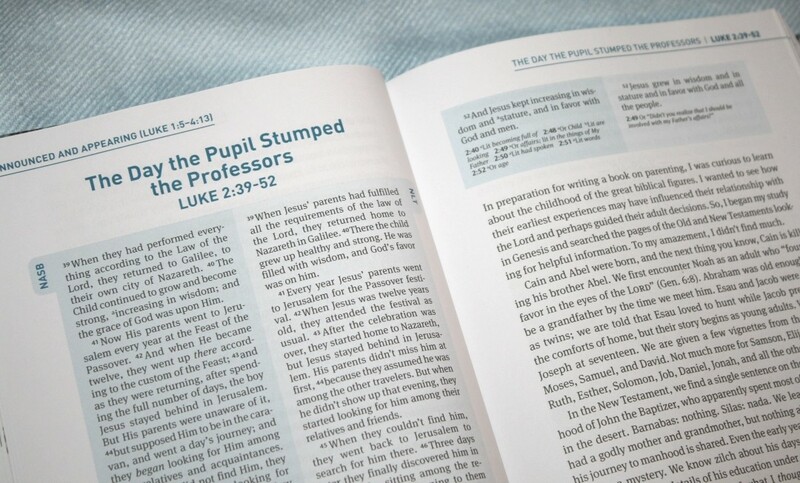 Many other translations are used within the commentary. He also discusses Greek words, which is one of my favorite features. Swindoll uses quotes from other popular writers and preachers to make points or to show how others approach an interpretation. He also discusses word pictures and shows how words and events relate. 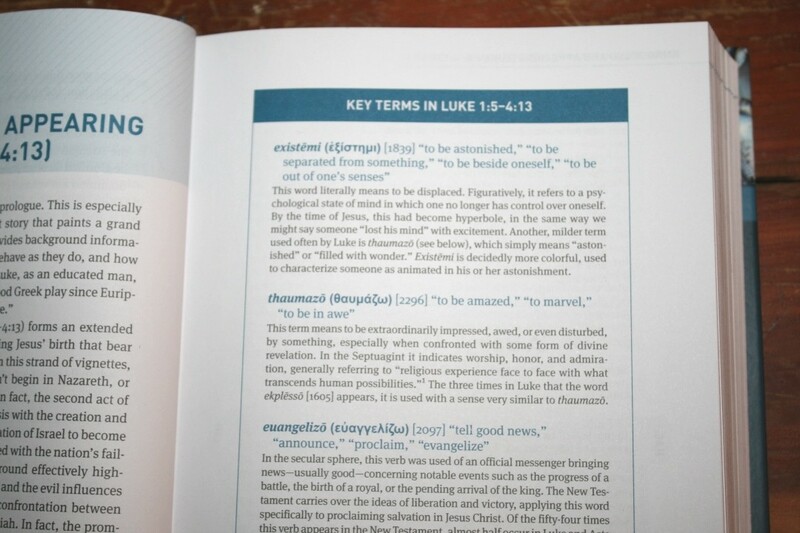 Key Terms is a chart at the beginning of the section that shows keywords in Greek. It includes the transliteration, Greek, Strong’s number, definition, and some insights on the word including how it’s used in other places. 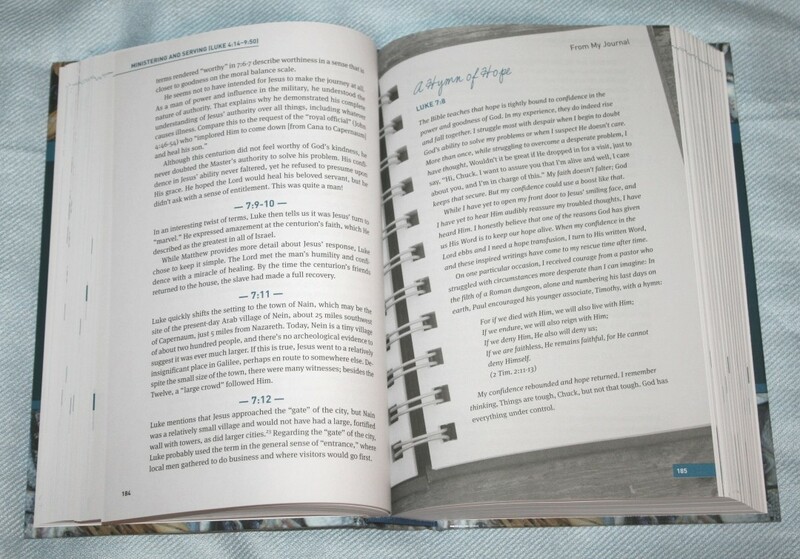 Several pages show a feature called From My Journal which shows a picture of a journal and has information from Charles Swindoll about how those passages have applied to him. It includes several charts. 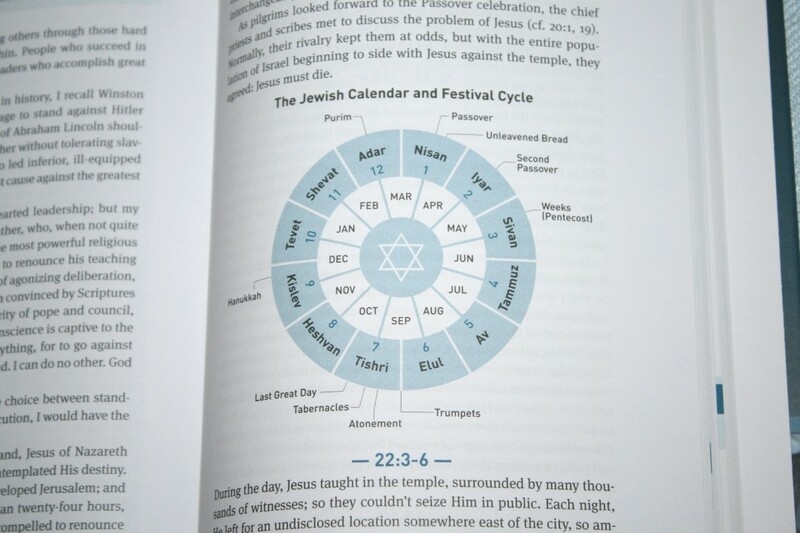 Most are small, but there are two larger charts: The Trials of Jesus and The Mistrials of Jesus. 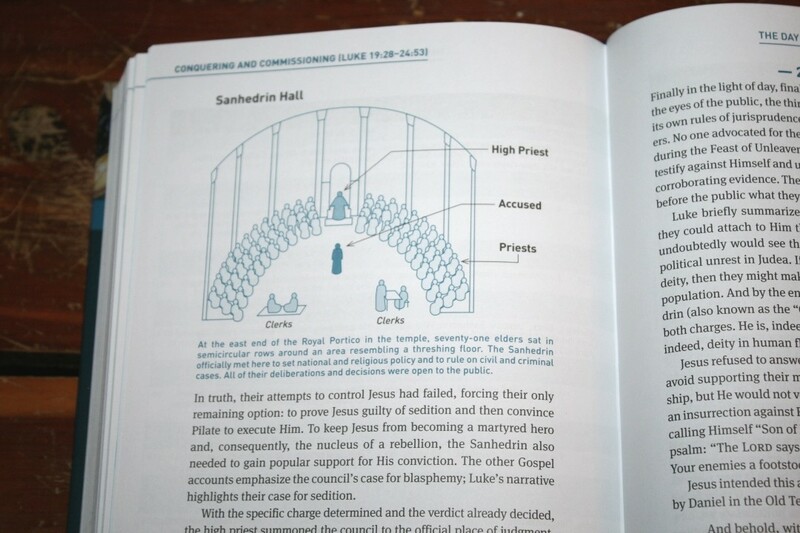 It also has several diagrams and photos. 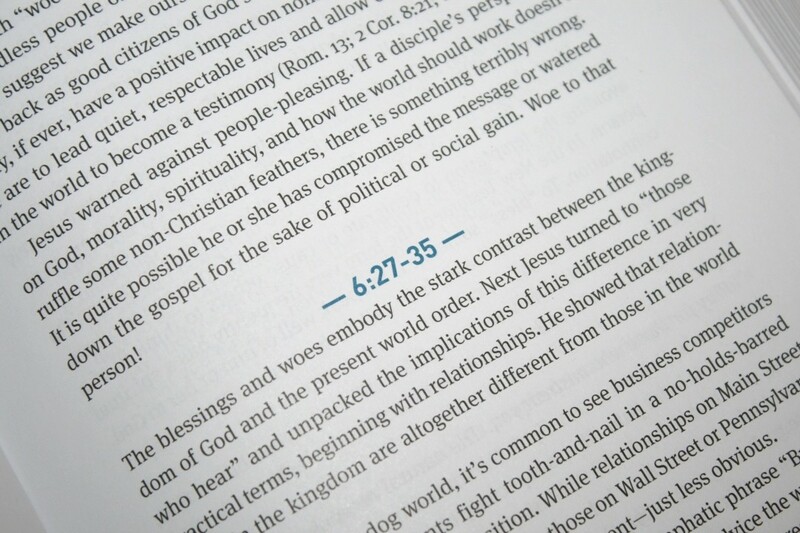 Although the commentary is similar to the Swindoll Study Bible, it’s not the same. The Study Bible isn’t a stripped down version of this commentary. It’s helpful to have both. Both use the same colors in their design and make a great combo. 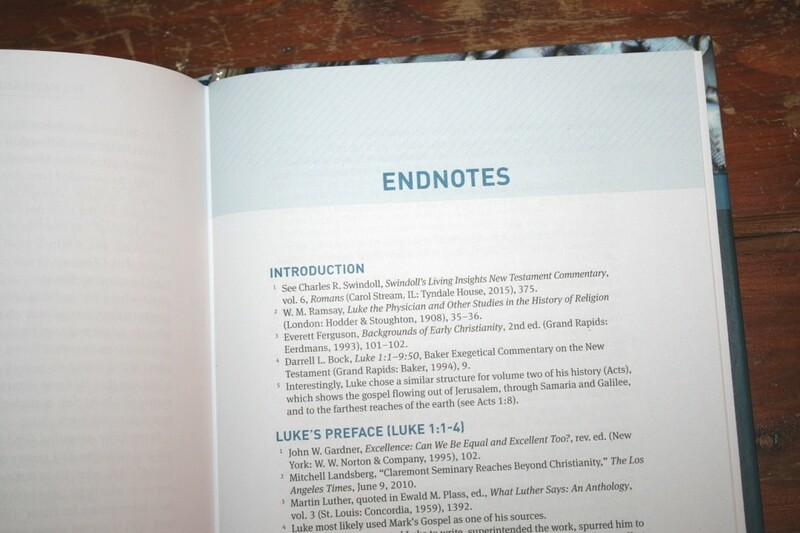 The endnotes are the notes for each of the sections. 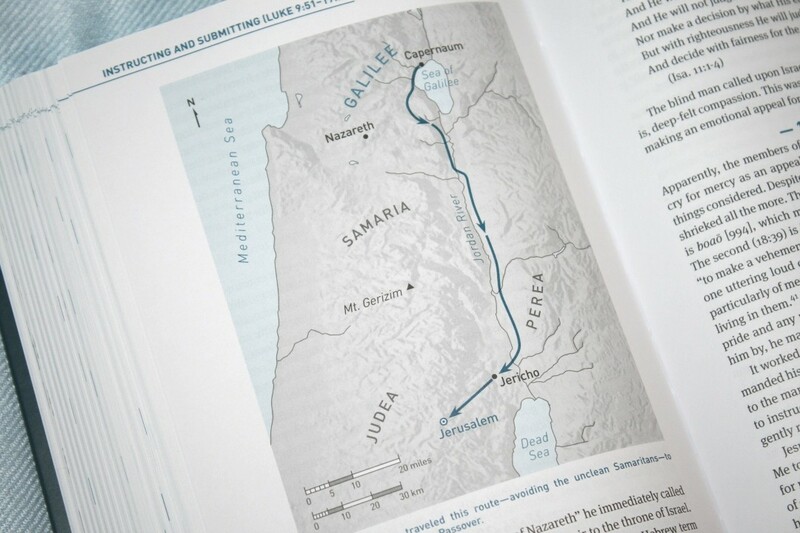 They provide references to books and notes on the text. 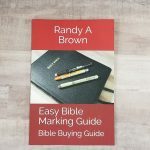 This works as an outline to the book, giving you the names of the sections and the range of chapters and verses that are included in those sections. 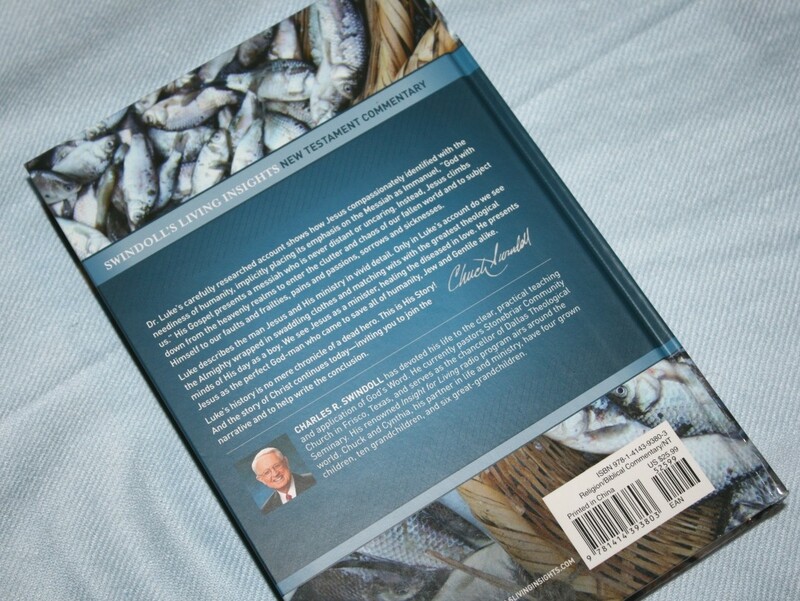 I’m impressed with Swindoll’s commentary. The commentary seems to be more factual than theological. He does include some theology but he doesn’t deal with every tiny detail from a theological standpoint. It’s heavy in Greek, which I like a lot. The commentary never feels too technical or overdone. 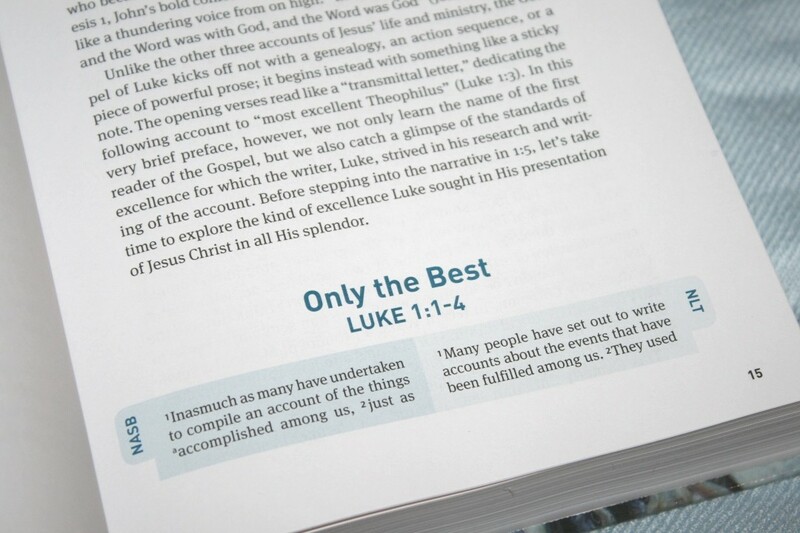 It’s written to the common person’s level, yet it’s deep enough for students, pastors, and teachers. 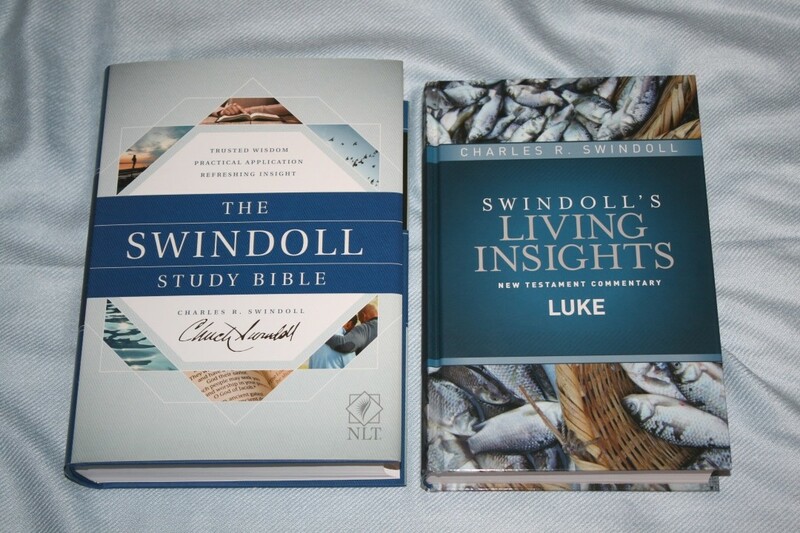 I especially like that Swindoll includes a lot of historical information using Scripture. 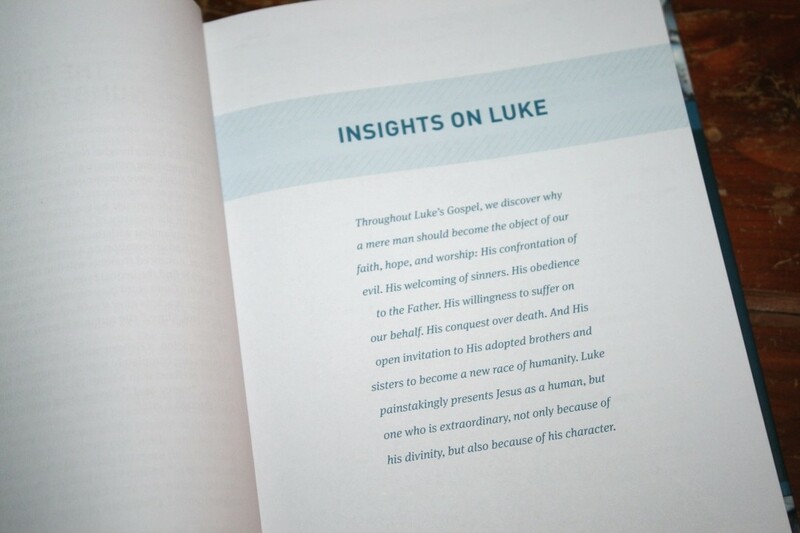 Living Insights New Testament Commentary: Luke is an excellent commentary for preachers, teachers, pastors, and anyone interested in commentaries to aid their study. 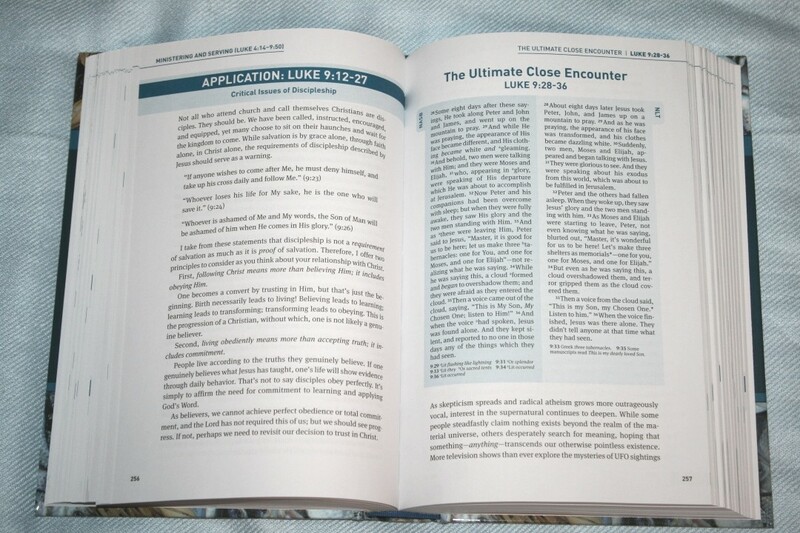 It’s excellent for both personal study and sermon prep. 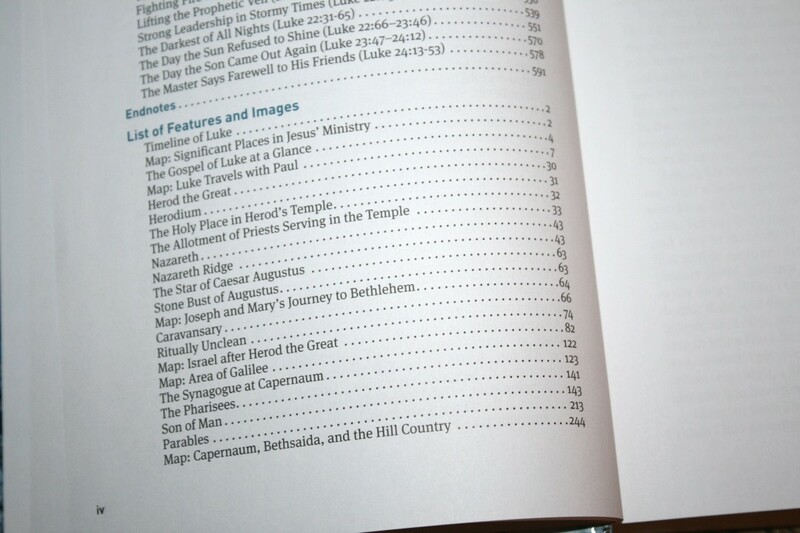 Tyndale provided this commentary in exchange for an honest review. I was not required to provide a positive review. My opinions are my own. 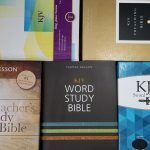 WordPress writer by day, Bible reviewer by night, pastor all the time. And there's also that author thing.